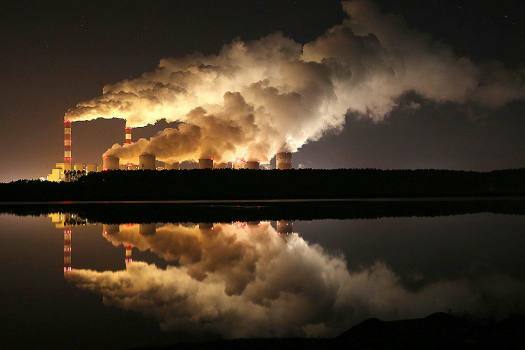 Lights are off for the global Earth Hour at the 14th-century red brick St. Mary's Basilica in the southern Renaissance city of Krakow, Poland. 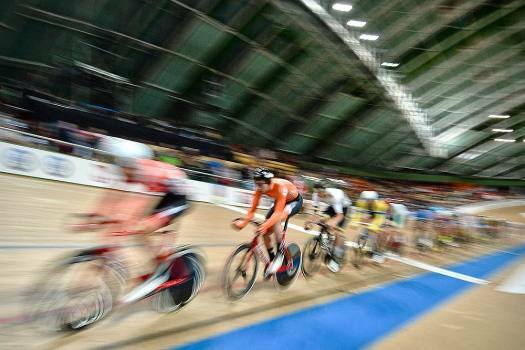 Jan-Willem van Schip of the Netherlands, second from left, competes in the men's Points Race 40 km at the UCI Track Cycling World Championship in Pruszkow, Poland. 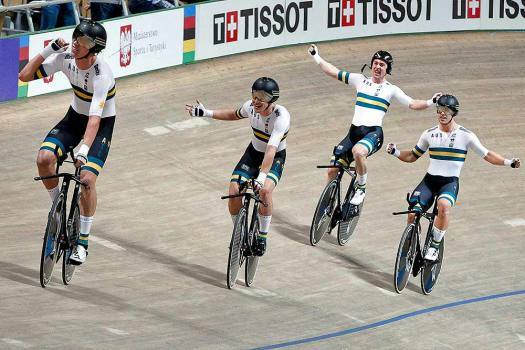 Team Australia riders celebrate winning the men's team pursuit final during the UCI Track Cycling World Championship in Pruszkow, Poland. 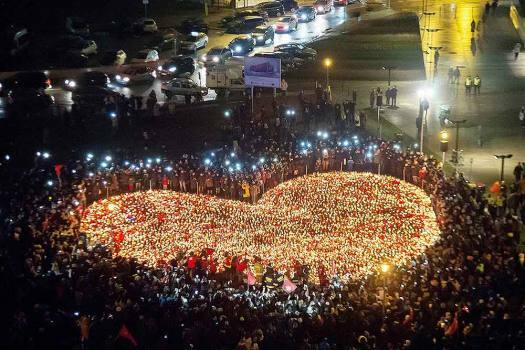 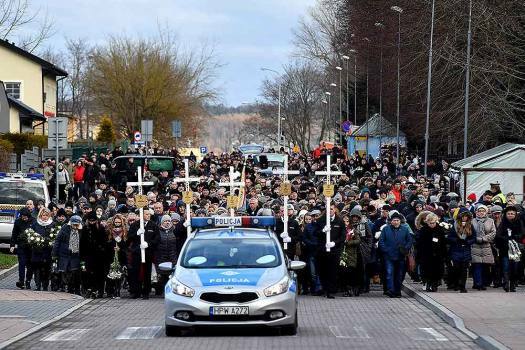 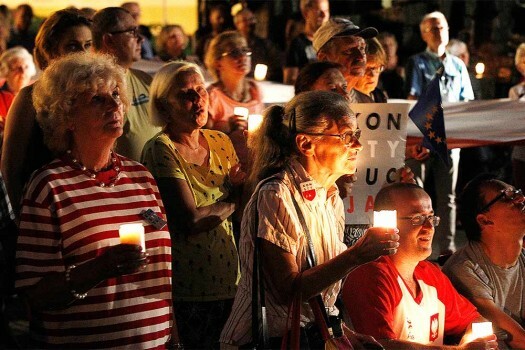 People stand by a heart shaped with candles as a tribute to slain President of Gdansk Pawel Adamowicz in Gdansk, Poland. 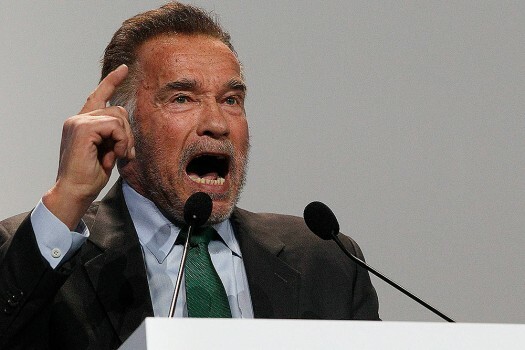 Actor Arnold Schwarzenegger delivers a speech during the opening of COP24 UN Climate Change Conference 2018 in Katowice, Poland. 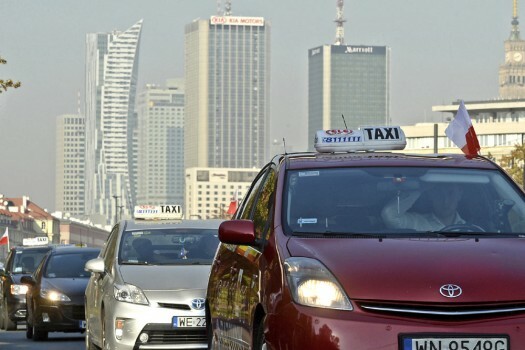 Taxi drivers drive slowly through the capital city downtown causing a traffic jam in protest against low earnings and competition from unlicensed companies, in Warsaw, Poland. 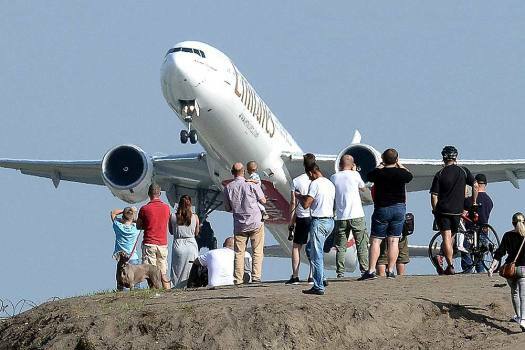 People gather on a hill near the Chopin Airport to watch aeroplanes taking off, in Warsaw, Poland. 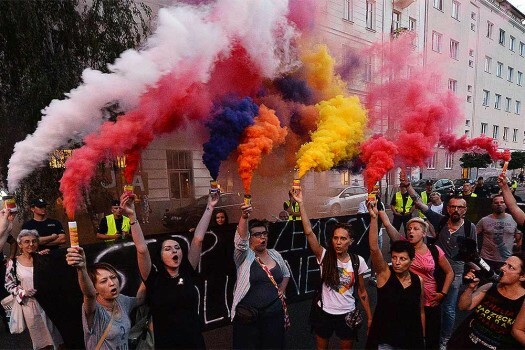 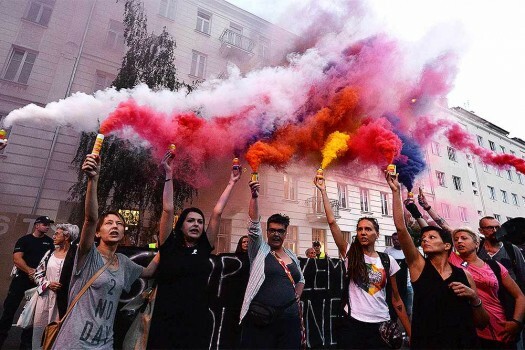 Protesters burn flares during a demonstration in front of the Interior Ministry against the use of police for political reasons, in Warsaw, Poland. Japan went through by the slimmest of margins -- their fair play record -- after the last 10 minutes were played out like a training match as both sides settled for the result. 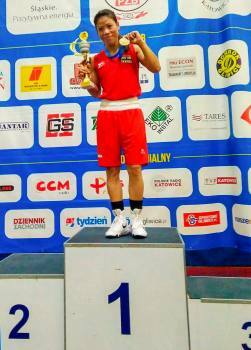 The disappointing Poland became the first European side eliminated from the tournament. 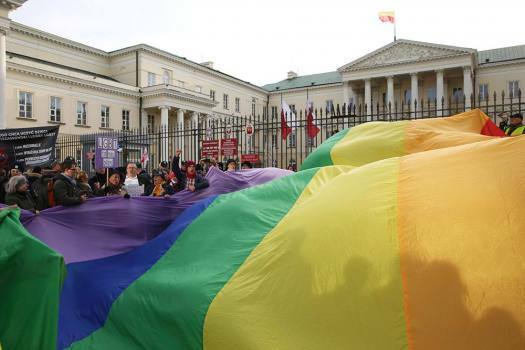 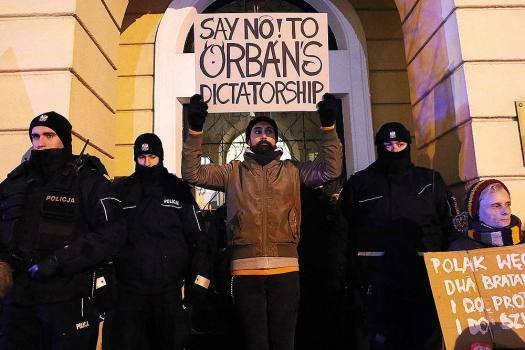 "We didn't pay 37 million zlotys (7.6 million pounds) for the largest elephant house in Europe to have a gay elephant live there,"